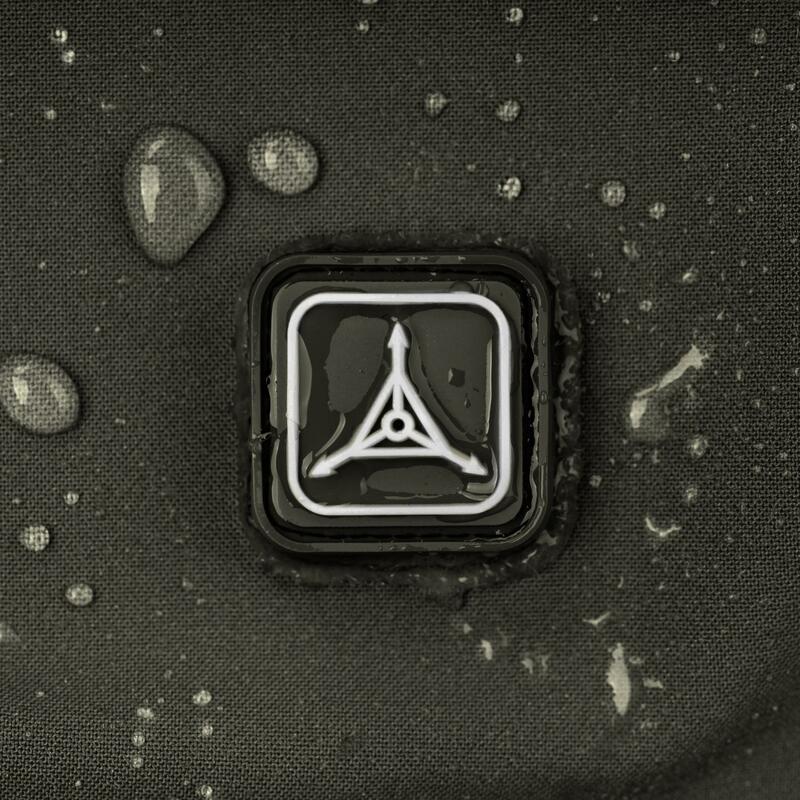 Globally proven for over a decade, our Stealth platform was engineered for prolonged operations in the harshest conditions. 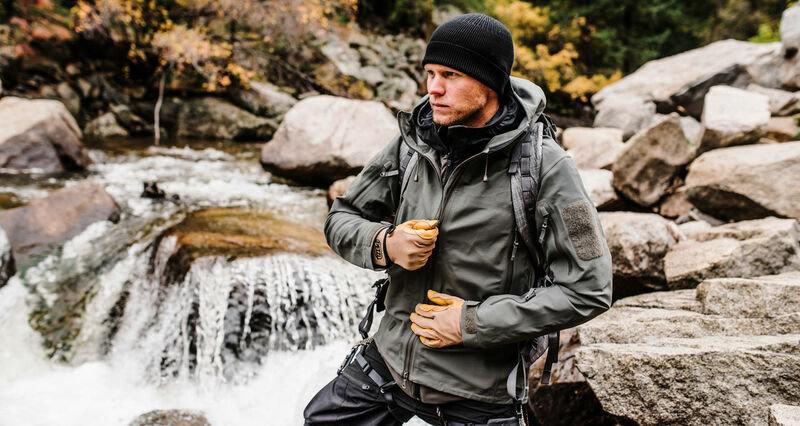 The Stealth Hoodie LT's rugged, weatherproof design protects from the elements and resists abrasion during extended field use. 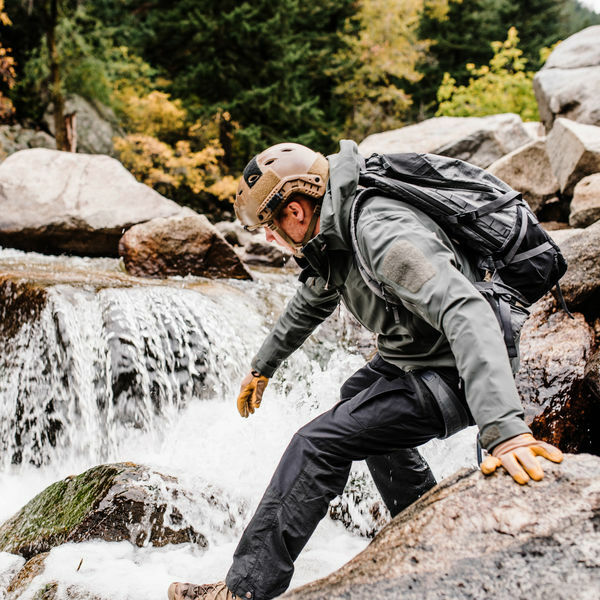 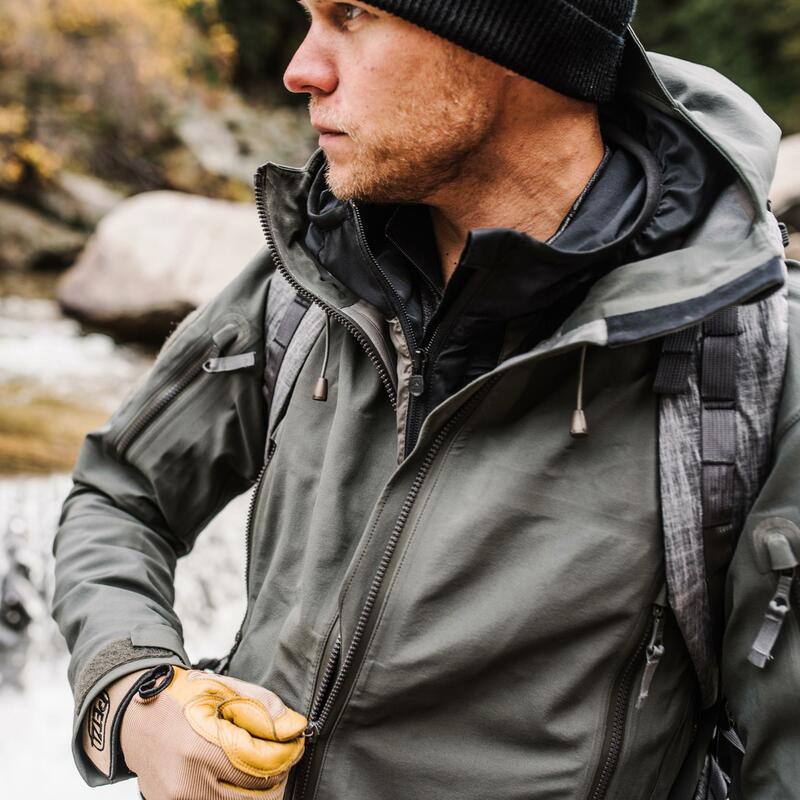 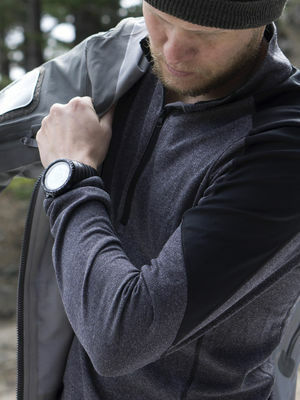 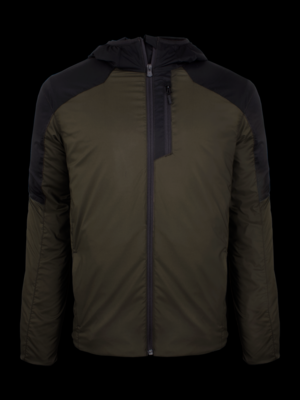 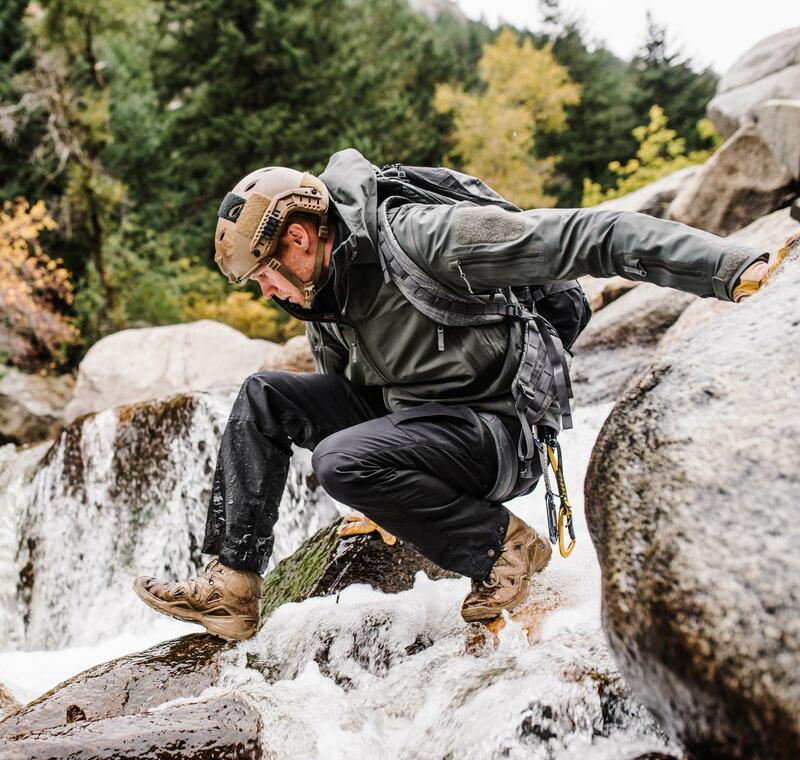 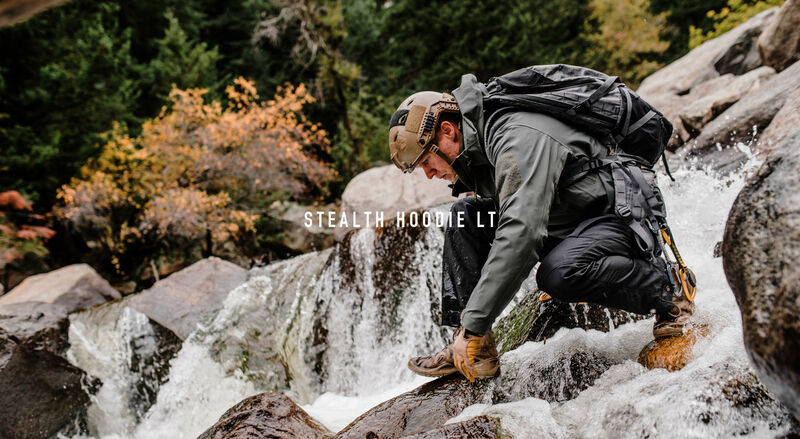 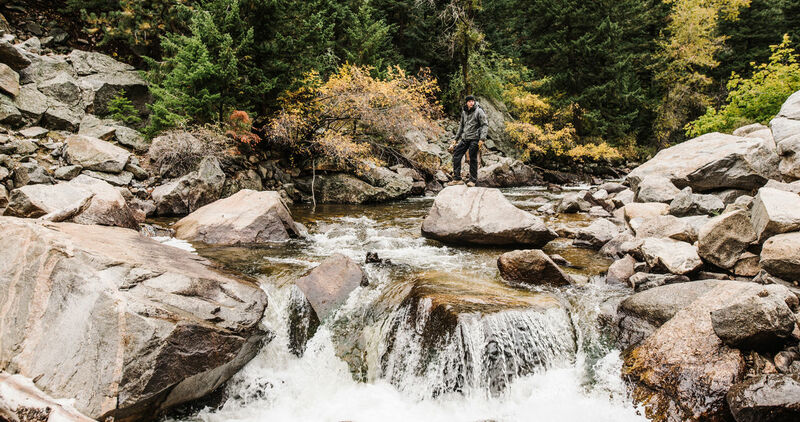 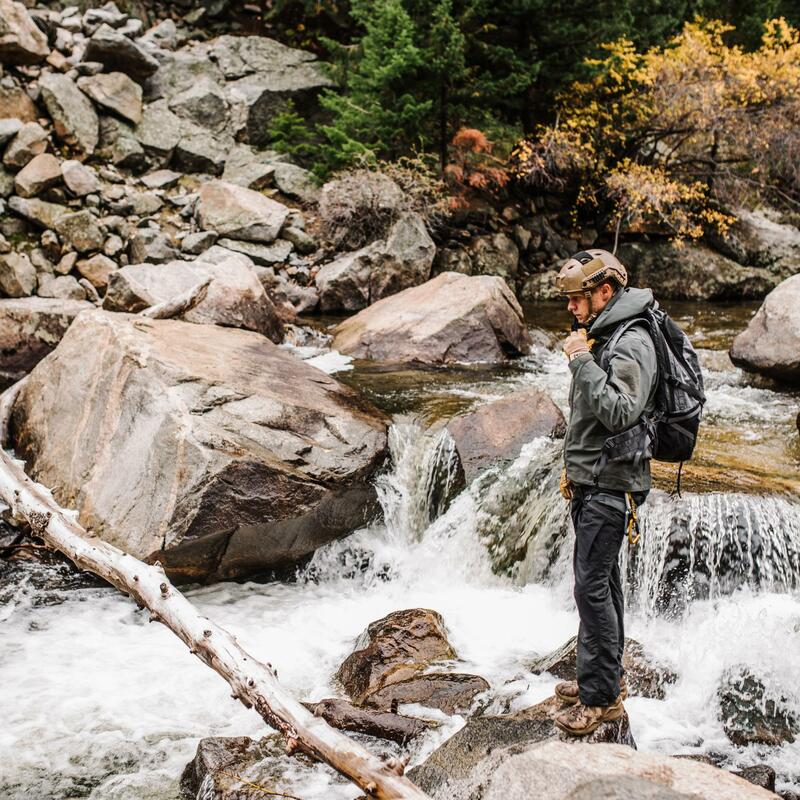 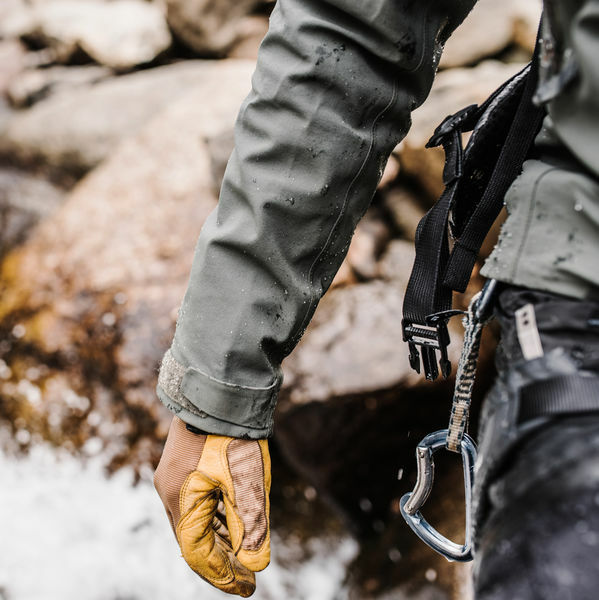 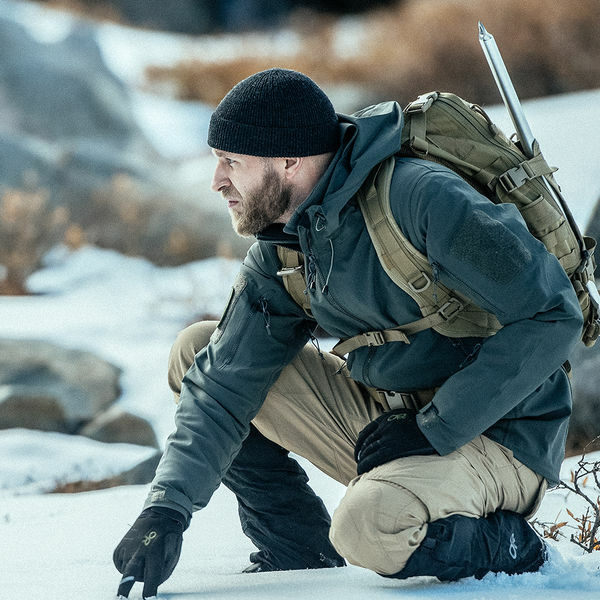 Advanced fabric technologies allow the Stealth Hoodie LT to adapt to a range of environments, dynamically adjusting its membrane based on temperature and moisture level. 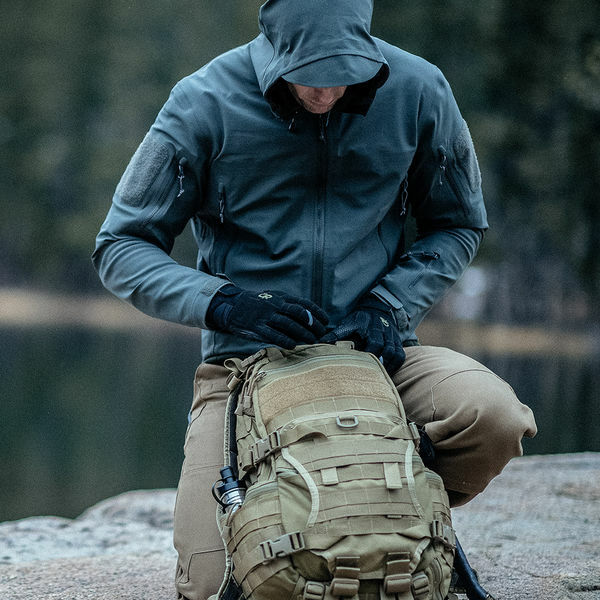 Whether utilized as a standalone shell or as a component of an integrated layering system, the Stealth Hoodie LT increases your survivability and mission effectiveness, allowing you to focus on the task at hand. 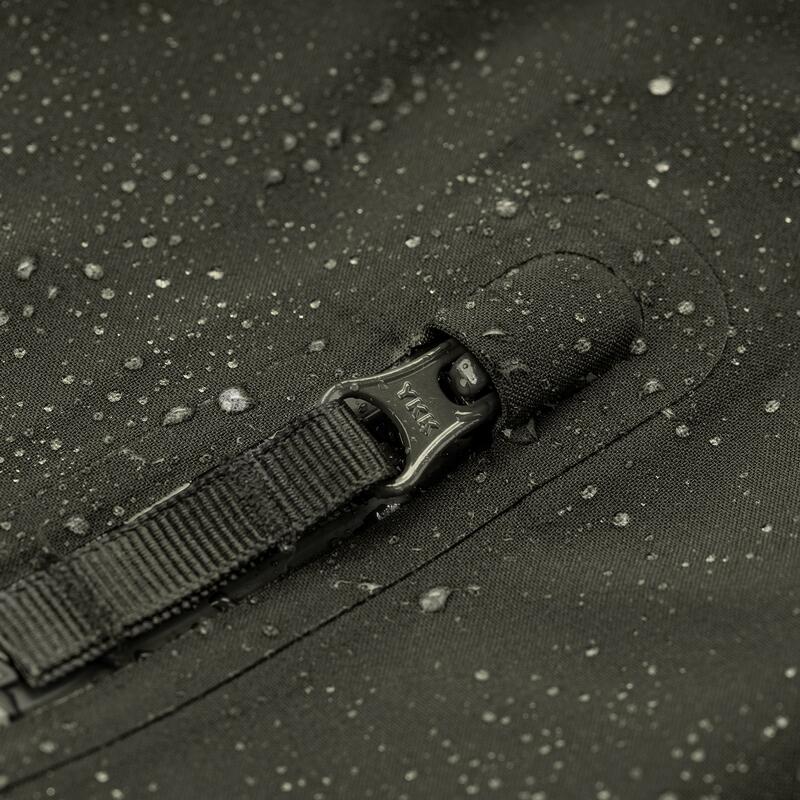 c_change®: An advanced wind and waterproof membrane that reacts to temperature and moisture changes, closing when exposed to cold and opening in response to heat to keep you comfortable across a wide range of conditions. 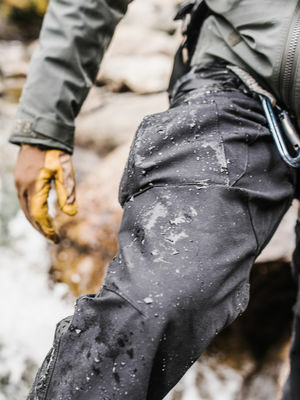 3XDRY®: Repels water, dirt and stains on the surface while wicking away moisture and perspiration on the inside to keep you cool, dry and comfortable. 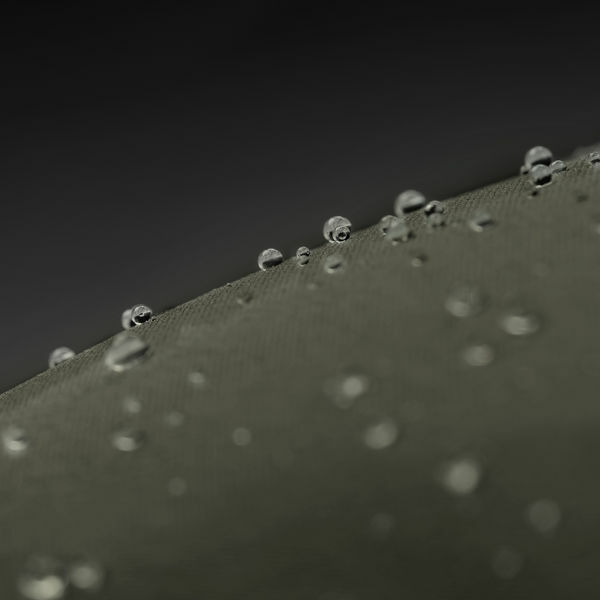 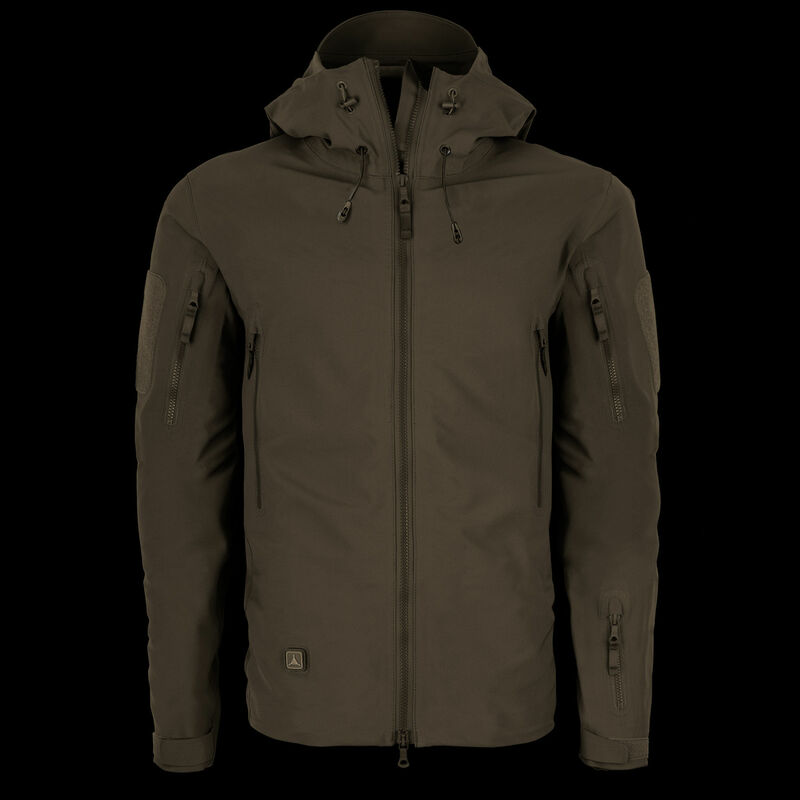 coldblack®: A special finishing treatment that reflects UV rays to keep you cool. 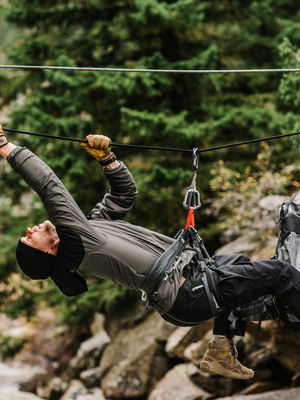 4-way Stretch: Enhances flexibility and range of movement. 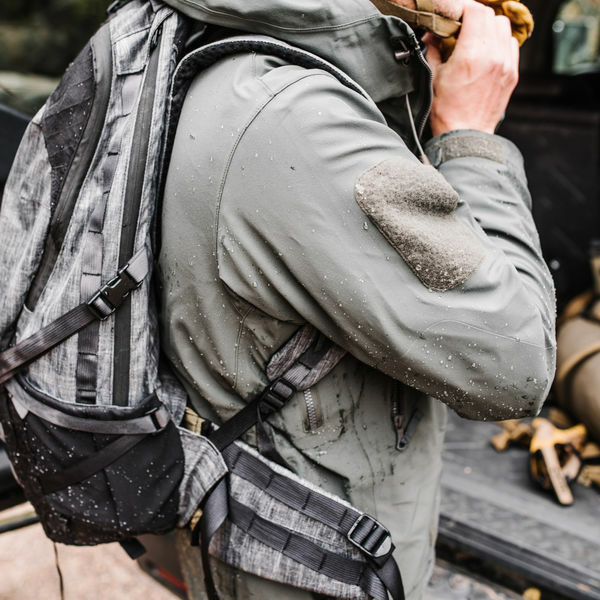 Highly abrasion-resistant and strategically reinforced, the Stealth LT was built to overcome the boundaries of traditional shells. 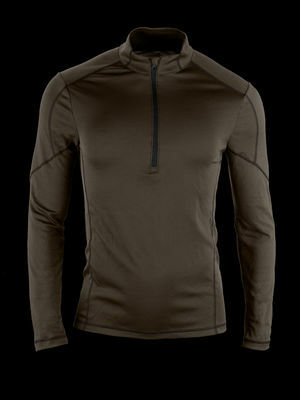 Fully seam taped with wide margins for increased resiliency and longevity. 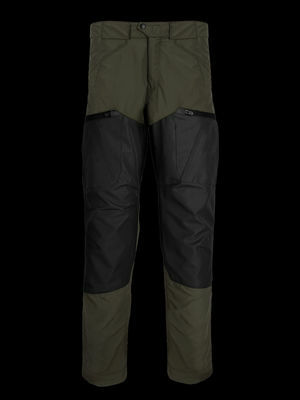 Water-resistant YKK Aquaguard® zippers operate easily and protect stowed gear. 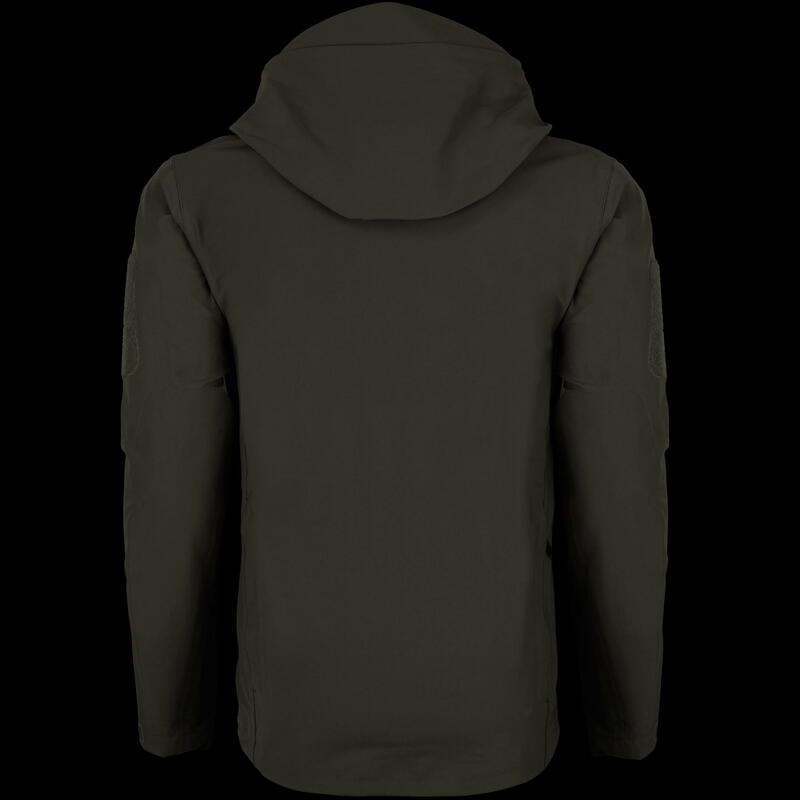 The Stealth Hoodie LT is designed to be worn either as a standalone shell with a base layer in milder conditions, or with an insulating mid layer for colder environments. 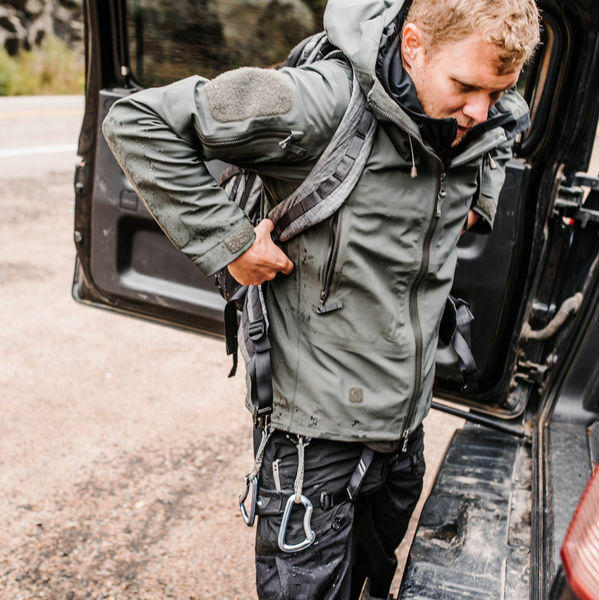 An ergonomic pocket array gives you multiple storage options, and D-rings in the chest and upper arm pockets allow you to dummycord your gear, keeping it both accessible and secure. To achieve the right fit and weather protection, adjust the velcro cuffs, cinch the cord at the hem, unzip the pit zips or deploy the easily stowed Aero hood.